10% OFF Any Service of $100 or More. Friendly, professional, prompt service for the last 40 years! It's always a pleasure doing business with Richter's. They take excellent care of cars and customers. “I was very happy and pleased with my experience at Richter's. They were imformative, courteous and professional. Their credentials, business history and qualified experience speak for themselves. A respectable trustworthy automotive service, I wish I had discovered them sooner. Service is always great!, Quick responsiveness. Honest and fair pricing. Chris is always ready to help. Be using Richter's since 2002! Richter's, the only place I go to have my car serviced because they do the job right, on time, and the price is fair. You can tell a lot about a business by the greeting you get at the front desk. 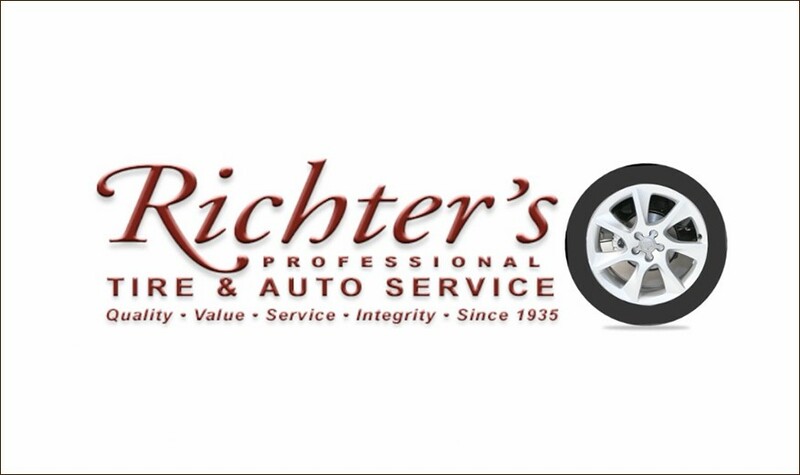 At Richter's it is pleasant, informative, helpful and professional... all delivered by Chris. Each of my visits has been very satisfying. When you take your car in, the work, price and time are all stated. Chris, will call if anything else comes up. There are no surprises here - just honesty and pride in good workmanship. Fair and honest service. Definitely recommend to a friend. Richter's Automotive stands proudly as one of the most enduring businesses in the Ridgewood area. 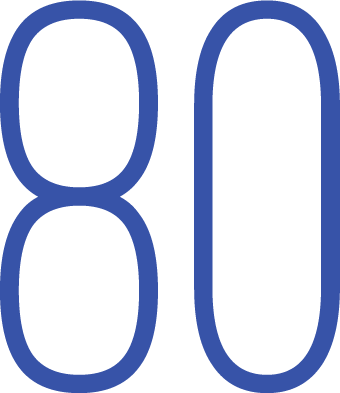 The length of time we have known some of our customers can actually be measured in generations. 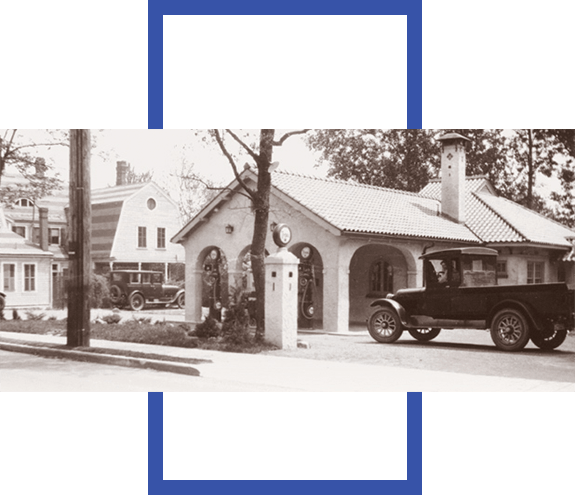 Richter's was established in 1935 by George Richter who aspired not only to provide thorough, affordable auto service but also to build customer relationships based on trust and confidence. The business that thrives today on South Maple Avenue in Ridgewood is a testament to his success in those pursuits. Local Shuttle & Rental Cars AvailableUse our local shuttle for pick-up and delivery of you and your vehicle. We also have rental cars available at discounted rates. 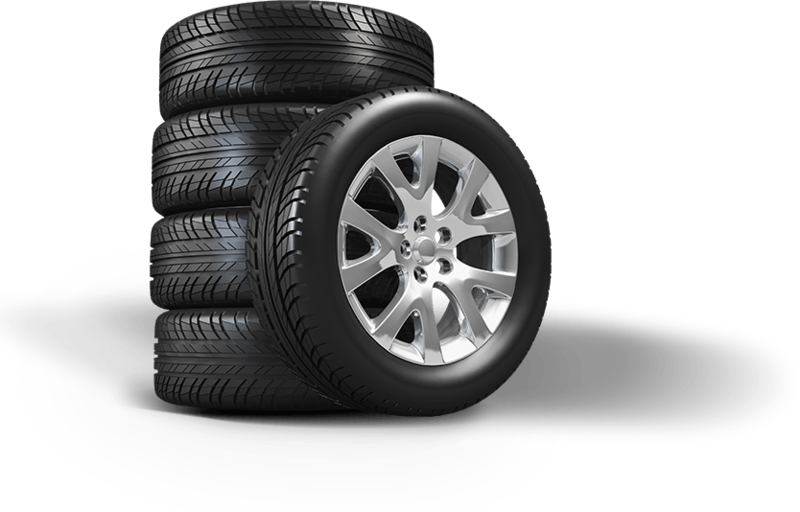 Master TechniciansYou can trust our Master Technicians to keep your vehicle in top performing condition.